As you may already know, I love nail polishes and nail art. Scroll through my Instagram or Pinterest account or even Facebook and you'll go, "This nail obsession is a bit too much". Hey- while I appreciate solid nail colors, of late I have developed a liking towards unique designs on nails. 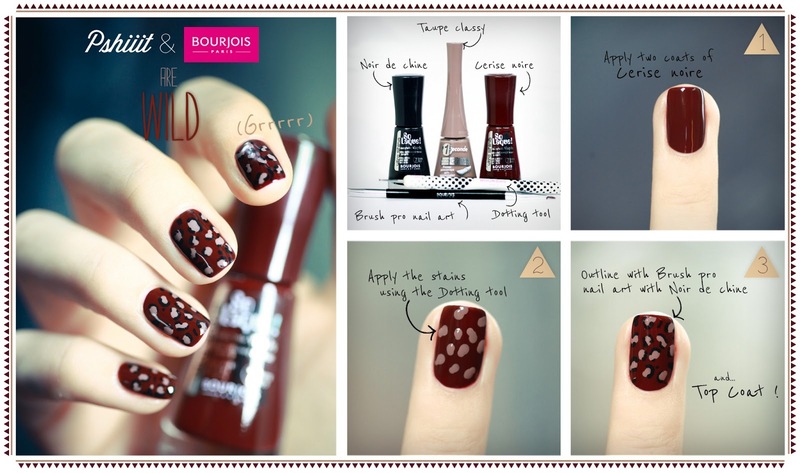 You can check my very first DIY polka dots nail art or my Batman nails. The first manicure is not perfect because I didn't have access to a dotting tool (I used a toothpick!). While we are on the topic of dotting tools and nail designs, let me take this opportunity to tell you why I'm so excited about Bourjois's latest collection. Inspired by Miami, the South Beach Souvenirs Collection feature vibrant colors when it comes to polishes and lip glosses. 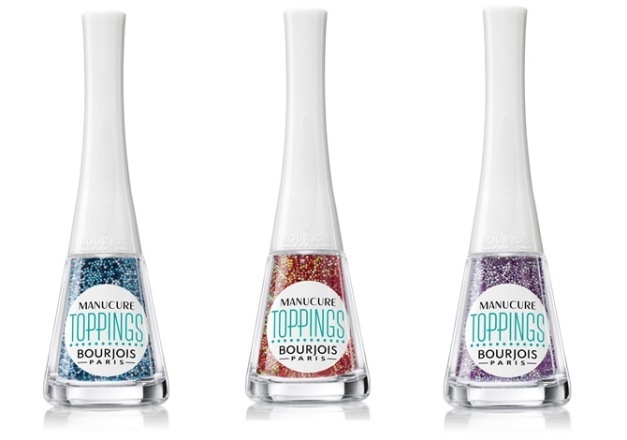 And not only that, they have their own caviar version known as Toppings and a dotting tool! 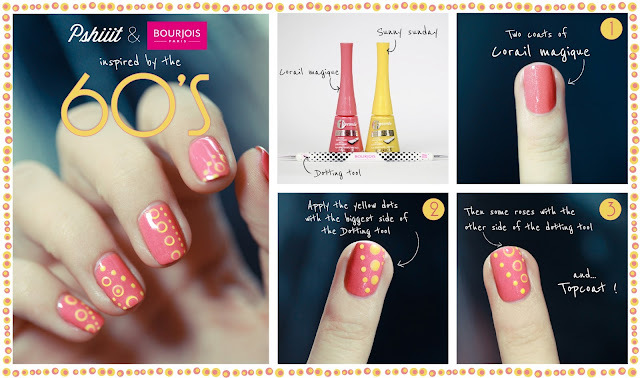 I don't have to use the end of a needle or a hair pin to create polka dots on my nails! 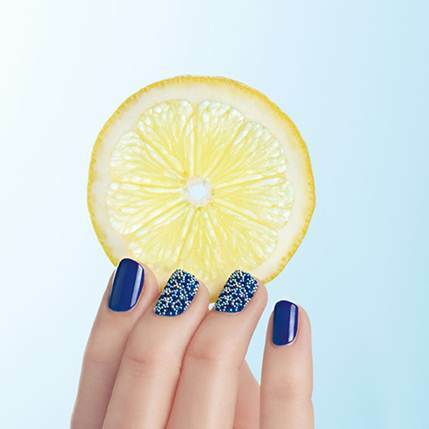 Remember the caviar nails craze? Bourjois has them in three different shades.I think the blue and purple versions are going to look so gorgeous on a lighter base (pastels or even mint)! 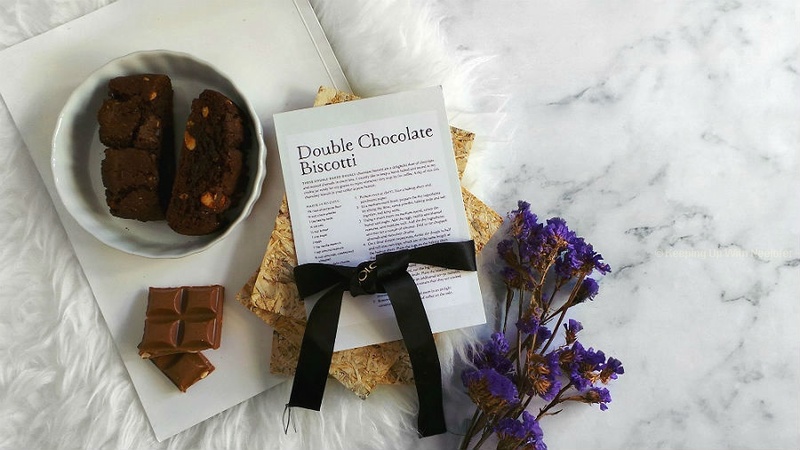 Can't wait to try the leopard print version out. Apart from a nail art obsession, I also am obsessed with the leopard print- just ask my friends or mom!